Happy Valentine's (Or Anti-Valentine's) Day or just Happy Saturday! What a week it's been! So much has gone on, I'm not sure where to start. 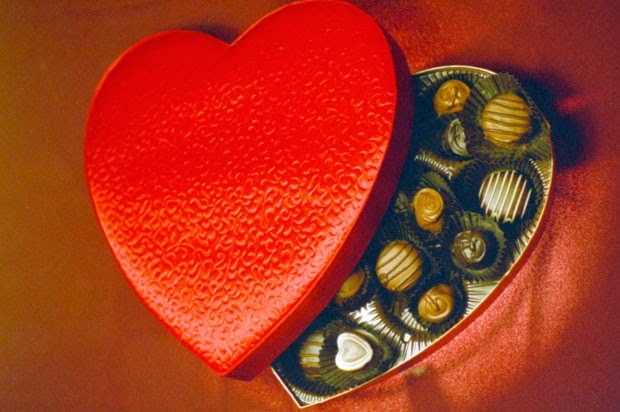 Well first, Happy Valentine's Day to those who celebrate and Happy Anti-Valentine's Day to those who don't! I'm of the anti camp myself. Though tomorrow is 1/2 Price Chocolate Day and I do celebrate that!! Now on from the mushy stuff to the good news! You can still use Paypal or Credit Cards to pay. ALL orders over $25 will qualify for FREE US Shipping. No coupon codes needed. Also those in zip code 65270, free delivery will be an option in the cart. I will be adding a cash option for those in zip code 65270 soon as well. 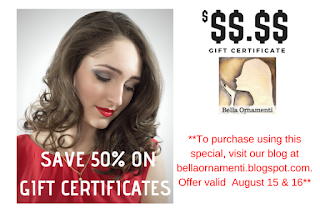 bella@bellaornamenti.com - Anything that doesn't fit into the other email options! On to other news - I'm having a GIANT CLEARANCE SALE on Facebook right now, it ends 2/15! Great deals, some items up to 80% off regular price.